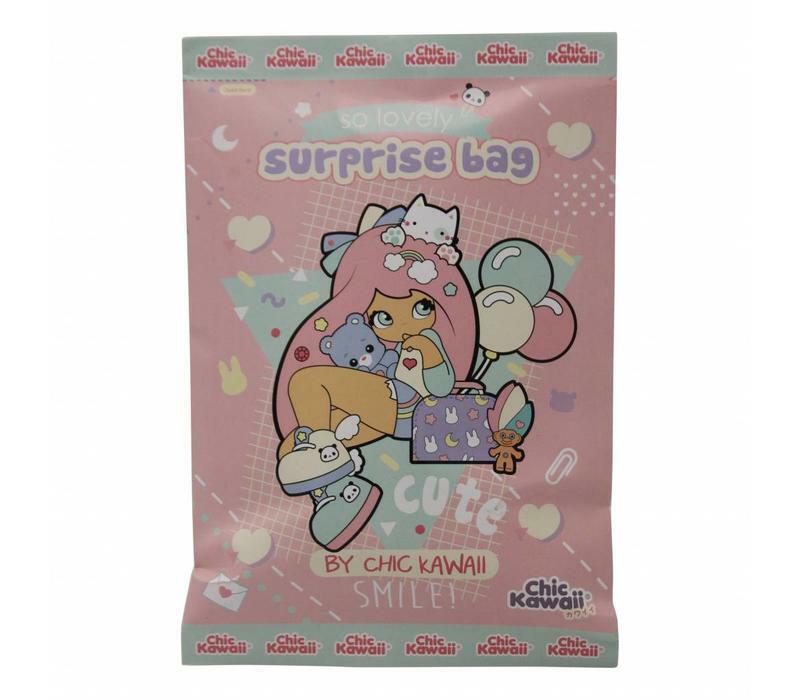 These Kokemi dolls from Chic Kawaii are too cute to ignore. 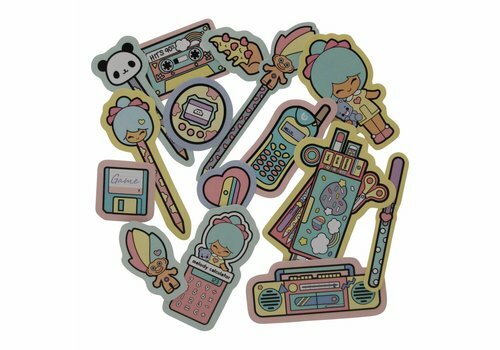 The set consists of 6 stickers. 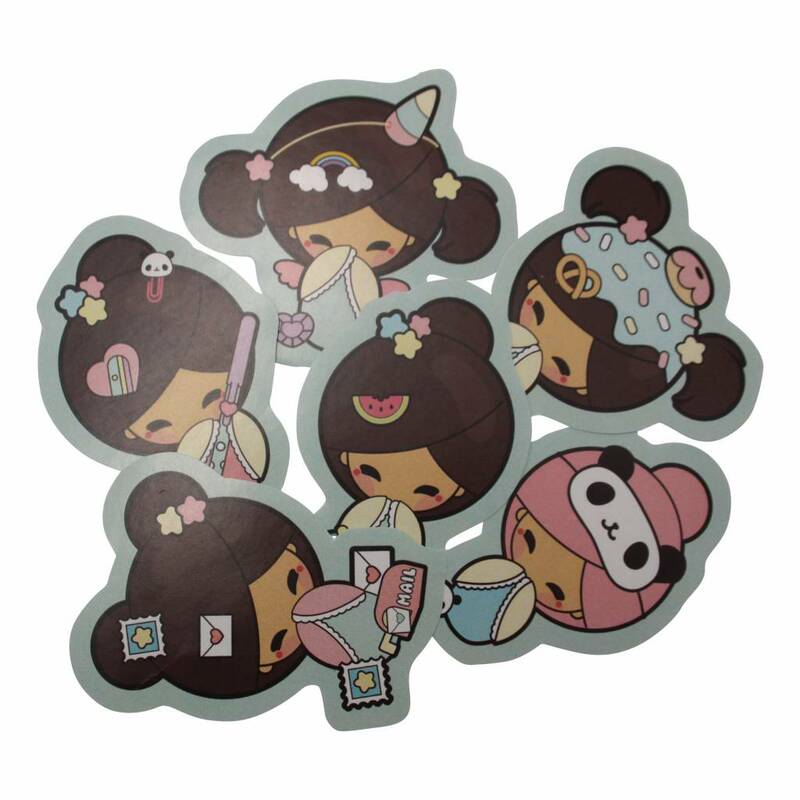 A lot of nice and fun stickers in beautiful soft pastel colors. 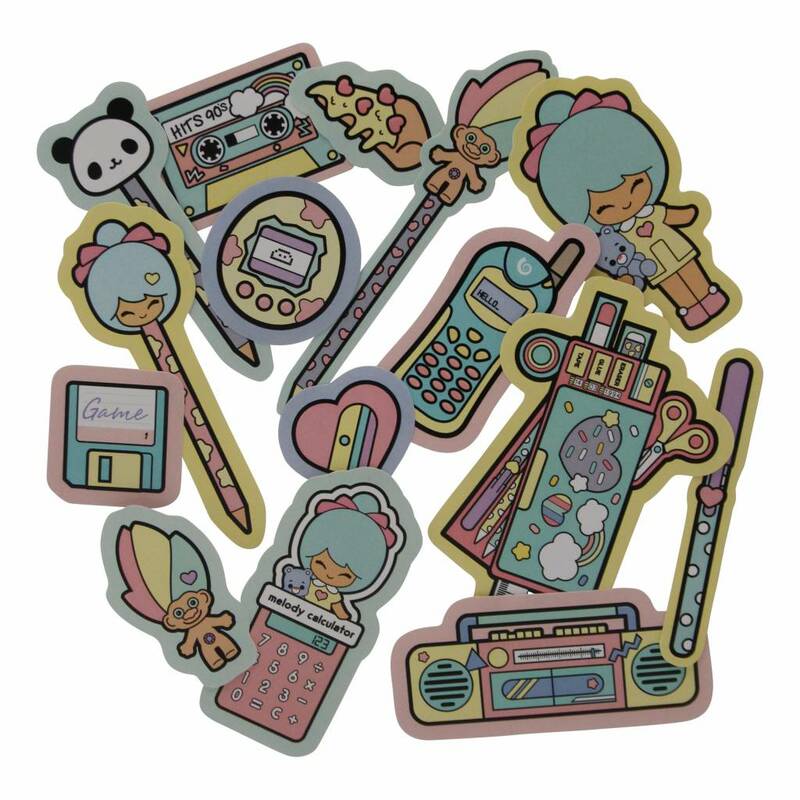 Where will you stick them? 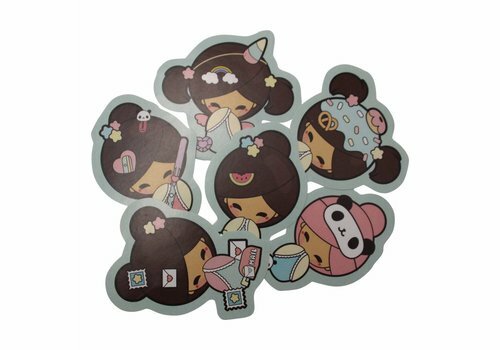 Your agenda, notes and folder (and a lot more) will look much cuter with these stickers. This is everything we're looking for in a make-up bag at CuteStuff: very cute, unique, eye-catching and enough space for your stuff. 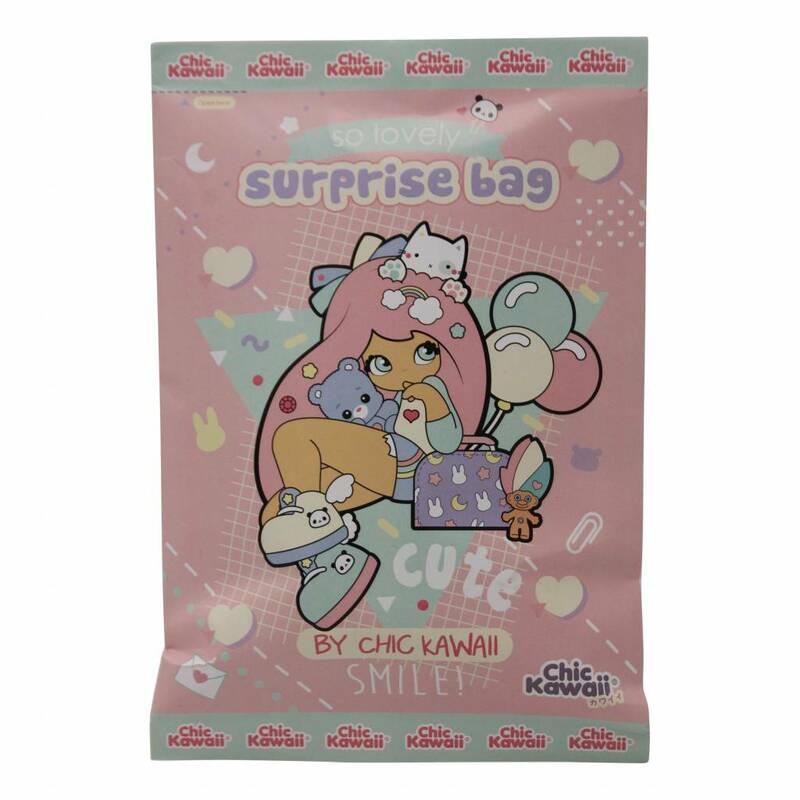 We love Chic Kawaii!